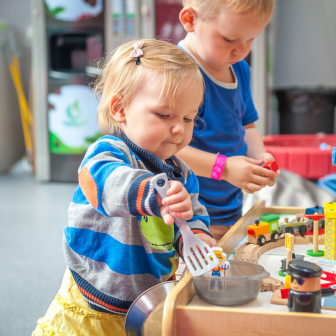 The Learning Academy is an early learning and daycare center that uses a comprehensive, research based, Teaching Strategies Creative Curriculum®. 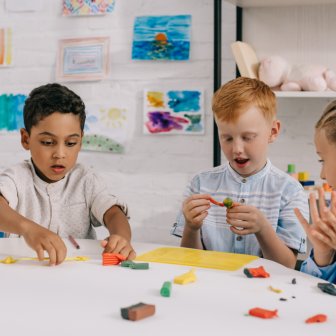 For nearly 30 years, Teaching Strategies (Creative Curriculum®) has believed that the best and most powerful way to improve child outcomes is through effective teaching. 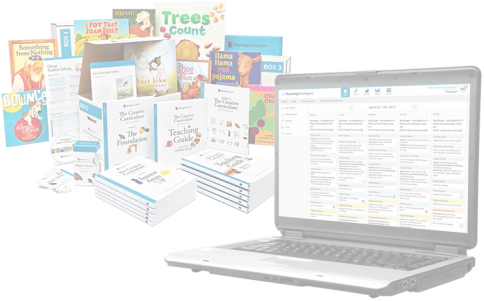 They have created forward-thinking, comprehensive, research-based and research-proven curriculum resources. 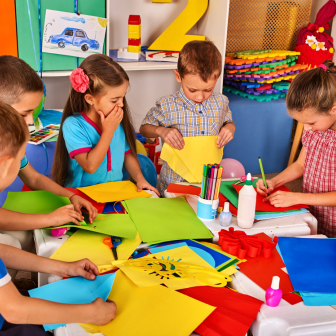 These help teachers and care givers to be their most effective, while still honoring their creativity and respecting their critical role in making learning exciting and relevant for every child. 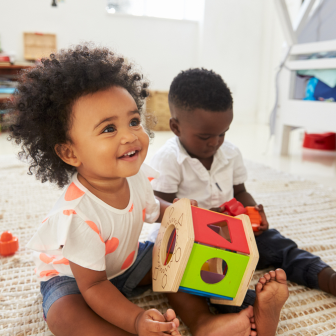 Their supportive curriculum solutions are used by early childhood educators across the country, helping them provide children with developmentally appropriate programs that support active learning and promote progress in all developmental areas. Learning starts at the beginning of a child’s life. As children develop into toddlers so does their skills. As children grow into the preschool age they began to open up. When the children arrive from school the learning doesn’t stop. 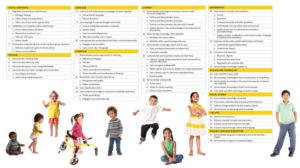 The 38 research-based objectives are at the heart of everything we do and they define the path teachers take with the children in their classroom. 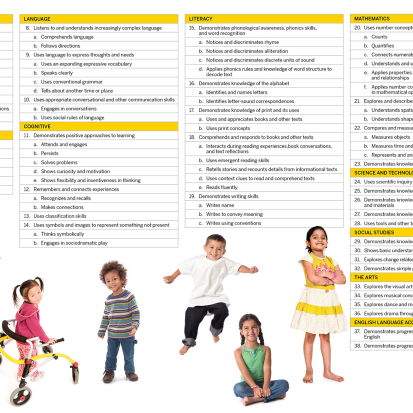 The objectives cover 10 areas of development and learning, including broad developmental areas, content areas, and English language acquisition. Many objectives also include dimensions that guide teachers’ thinking about various aspects of that objective and help clarify what it addresses.